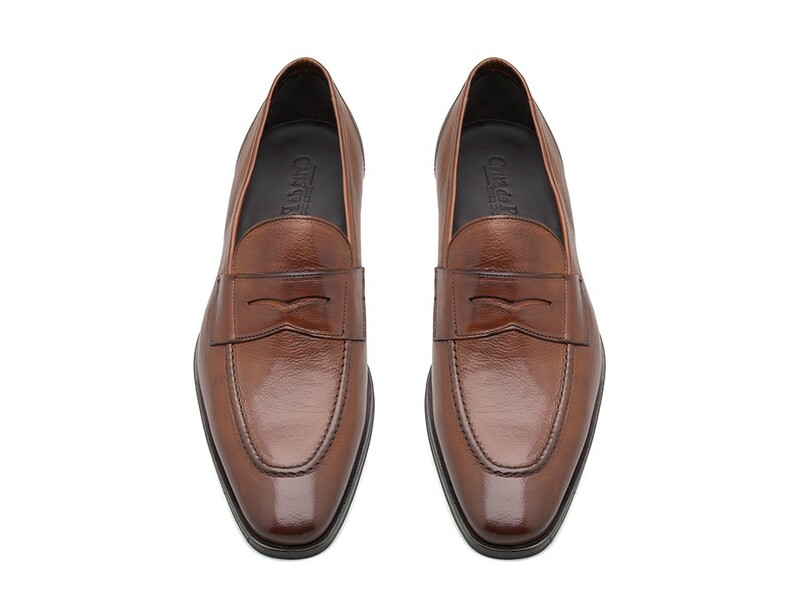 Timeless Penny loafers in rich tan calf leather with subtle stitching details. 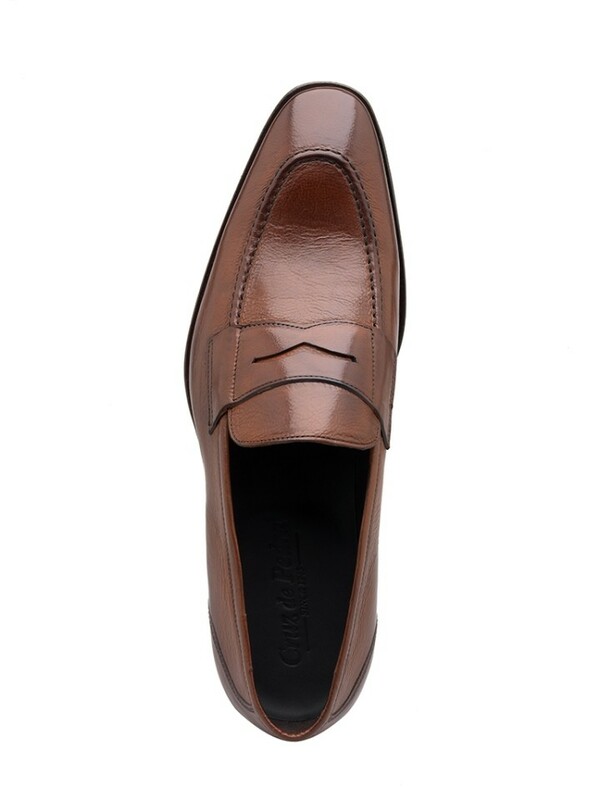 The loafers elegant yet sturdy leather sole is a reminder of it's class, longevity and refinement. A perfect pair to complement the effortless elegance of the modern gentleman.